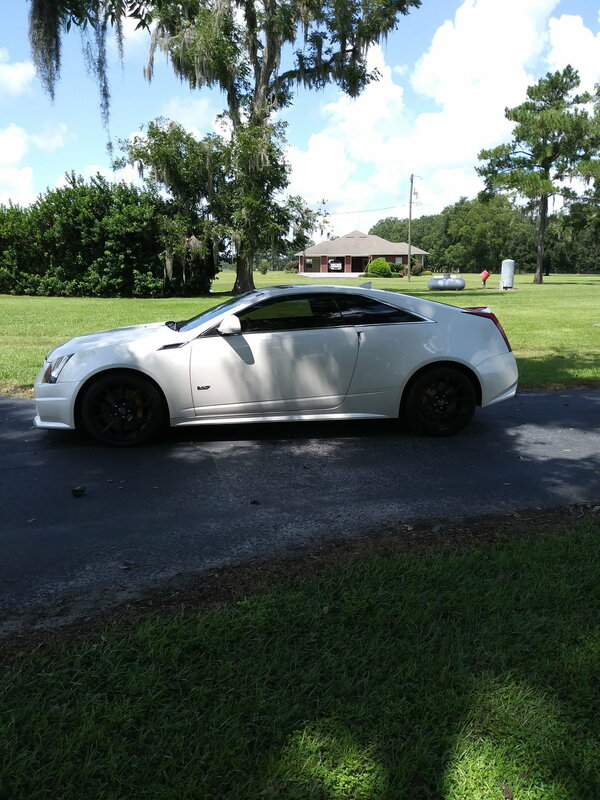 Car purchased from and maintained by Fields Cadillac in Jacksonville, Fl. Interior, exterior is 10 on scale of 10... car is garage kept and in retail condition. Last edited by BlueRudy; 04-01-2019 at 03:54 PM. KBB now shows a value of 31,500 to 35,300 for this car. Again, this car is turn key... good tires... new brakes. There will be no big ticket maintenance required for several thousand miles. Last edited by BlueRudy; 04-01-2019 at 03:55 PM. 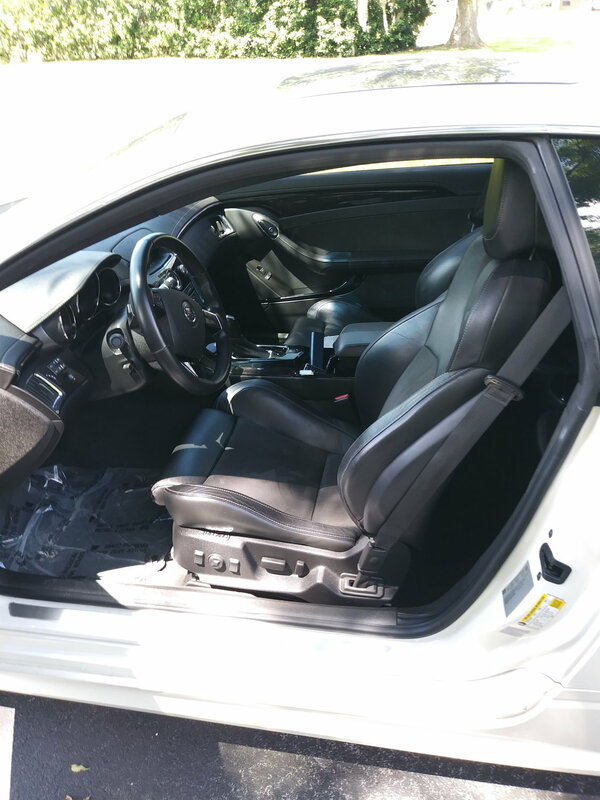 Worth every penny ..until you hit the accelerator ….. then you realize you just "stole" this car at this price. creditcardguy and BlueRudy like this. This car is priced at the low end of what KBB says its worth. Ready for new home.... I'll even have it detailed for ya and will fill it up with gas. Has it been reliable for you ? What motor and HP rating ? Any mods ? 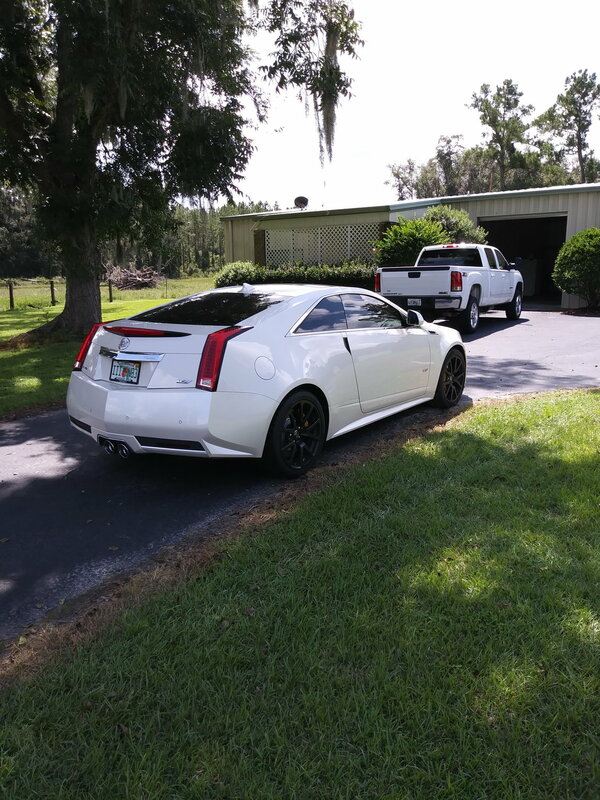 Have you posted it on the CTS-V classifieds facebook group? You'll probably get more interest there. My wife has a CTS-V sedan and it's been a great car and tons of fun. Car has been trouble free... never modified. I can say car is elusively fast... Cadillac has done a masterful job of dampening the whine of the supercharger even at full boost. Example: When I first got the 6.4 Hemi Charger my girlfriend said it seamed much faster than the Caddy because the Charger rumbles, screams and shreds the tires... in reality the V will eat the Chargers lunch... It's just fast without all the ruckus. Still for sale... this car is a lot of bang for the buck where I have it priced now.